The event will take place alongside the World Spa Awards Gala Ceremony 2016, which visits Europe for the first time after debuting in Vietnam last year. Both events will take place on the evening of September 4th at the world-class resort, welcoming hundreds of hospitality leaders from across the region and around the world. World Travel Awards President Graham Cooke said: “With just two days to go until the World Travel Awards Europe Gala Ceremony 2016 we are putting the finishing touches to our preparations. 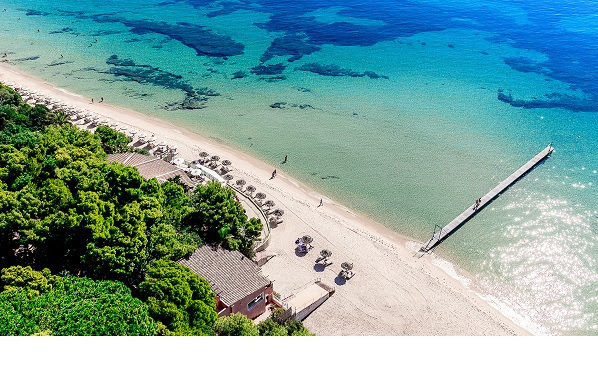 Forte Village Resort is the perfect host for the dual-event.